Inspired by a solid 8-year history manufacturing 29er bikes, Kona’s product group set out to create a nimble bike that provides plush suspension in a simple, light, stiff and aesthetically pleasing package. The bike features all the benefits of Kona’s long-standing commitment to 4-Bar suspension, the most notable of which being shock tune-ability. 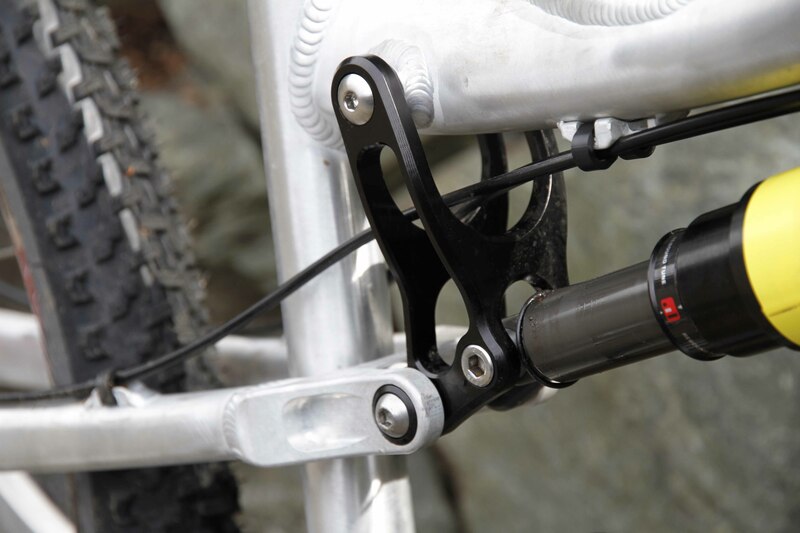 But instead of using a Walking Beam linkage configuration, the Satori uses a Swing Link design that allows increased standover for a more aggressively oriented 29er bike. 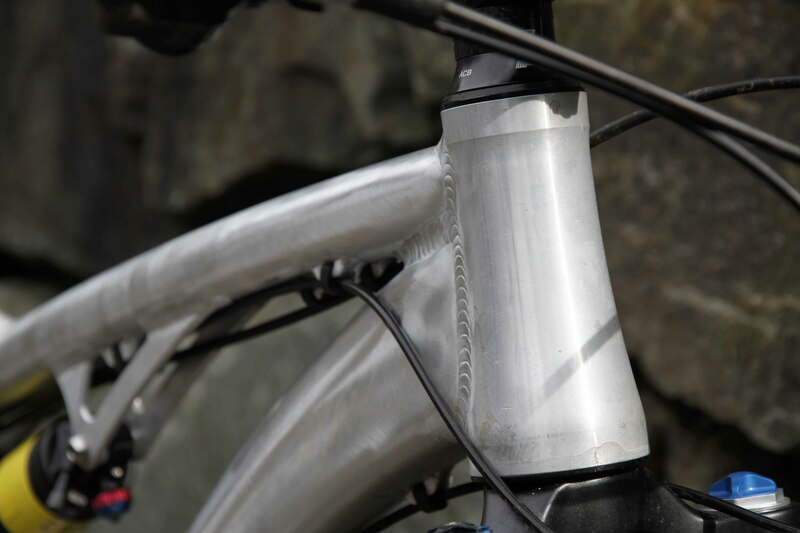 Another key feature of the bike are its short chainstays, one of the main design elements contributing to its quickness and agility when it comes to more technical terrain. The Satori comes with wide 710mm bars, an Easton Vice 29 wheelset, Maxxis Ardent tires (2.4 front, 2.25 rear) and a SRAM X7/X9 drivetrain. The prototype you see in these photos weighs in at 27.5 pounds. The 2012 production model will probably weigh in at 28.5 to 29 pounds. 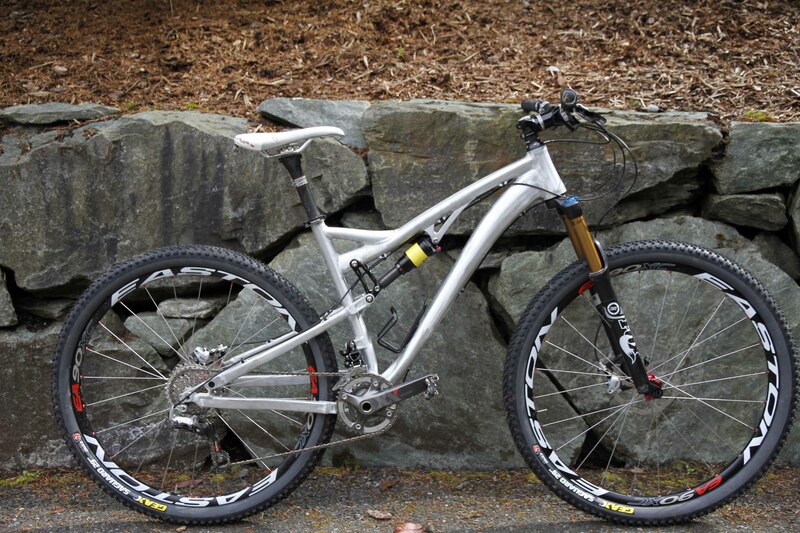 The Satori will be available at a Kona dealer near you Fall 2011. 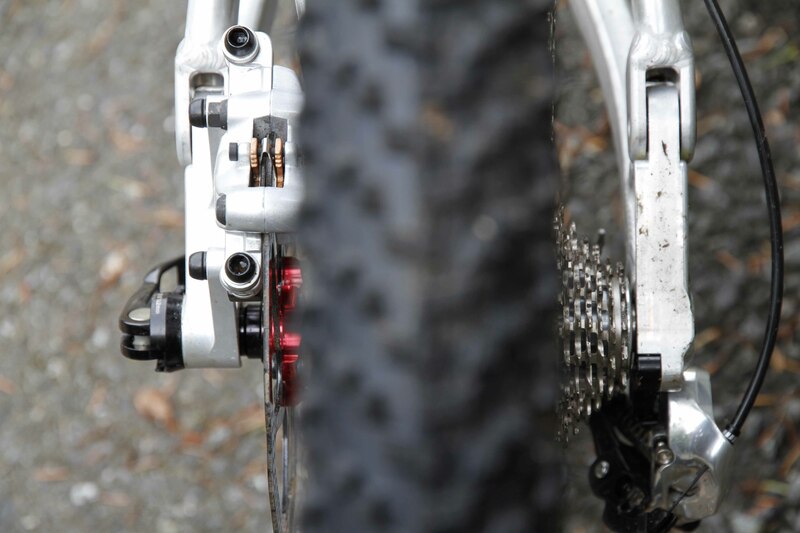 Gone with a whole new suspension system.Will the DH bike be completly different?Are you building a new DH rig? Daddy likey, sign me up. If you need any field testers, I’m in. Wo, wo, wo, It looks like Intense 6.6! Hands down the best looking Kona I’ve ever seen! This is an amazing looking bike. I’ve got a 2011 CoilAir, and I’m completely in love with it, but I sure like the look of the shock running into the top tube! Good job Kona! really nice… a frameset in raw would be perfekt! what will be the targeted price? Yanu, I should say iscg05. Pingback: MtnBikeRiders.com » Blog Archive » KONA! Any news on chainstay length? The Hei-Hei 29 comes in at 18″, while not terrible, certainly could be improved upon. Hopefully they’ve done that here. 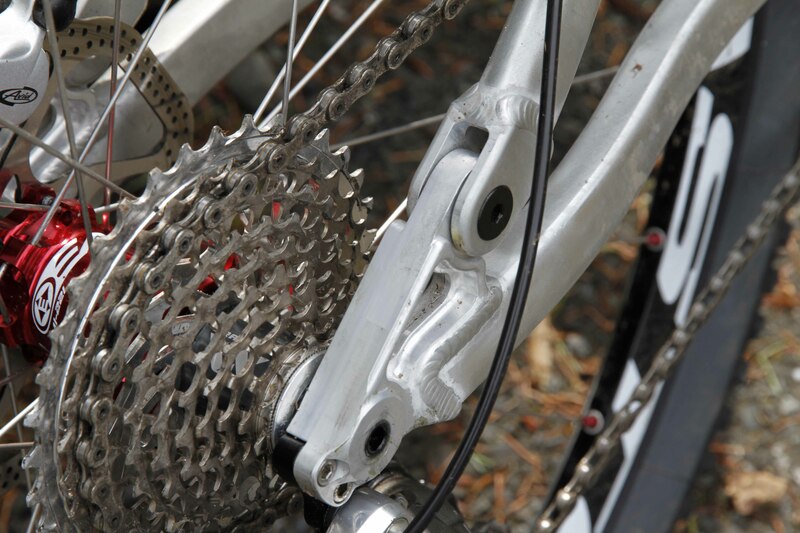 The chainstays are 17.5″ long. Yessssss. I’ve wondered what it would be like to reduce my collection of bikes by replacing my hei hei 29er and gemini with an all mountain ride to split the difference, but until I saw this I was unwilling to part with either of them. I would put on a hammershmidt AM and dropper seatpost. Hmmmmm, tough, tough choices. Hey, what kind of money are we talking about, here??? Not that it matters…..just curious. Have you come up with it yet? what’s the price?…not that it matters…..
Never thought I was gonna say this: I want this Kona bike! Seriously, I do! But please, regular 1.5 headtube, no need for this tapered nonsense! If you make it available as just a frame option or with the Fox 34 140mm talas fork standard or as an option, I will head to my Kona dealer right now and leave them a down payment! p. s. please keep it in the raw finish like the prototype! This is sick. Please tell me that Kona is going back to the old days of cool paint jobs. Please make this available in frame only as well as the spec ASAP.